Los Angeles Regional Interoperable Communications System (LA-RICS) officials will restart work Monday on its revised, 82-site public-safety LTE system after the federal government today lifted its suspension on the project and waived a clause that would have required LA-RICS to meet a 20% match requirement. Acting on a recommendation from the National Telecommunications and Information Administration (NTIA), the National Oceanic and Atmospheric Administration (NOAA)—NTIA’s contracting office—this evening announced that it has lifted the suspension that had been in place since April 3. Three weeks ago, LA-RICS submitted a revised design for its proposed LTE network—known as a corrective action plan (CAP)—that includes 82 cell sites, as opposed to the 177-site program that was in place when the suspension was announced. “NTIA, in close consultation with FirstNet, determined that the revised LA-RICS project plan submitted on April 20 would deliver substantial benefits to the Los Angeles public safety community and could be completed by the statutory deadline of Sept. 30, 2015,” according to an NTIA spokeswoman. “To ensure timely construction of the project and enable continued robust grant oversight, NTIA and NOAA are also requiring LA-RICS to follow a new Corrective Action Plan. Most of the funding for the project is coming from a $154.6 million federal Broadband Technology Opportunities Program (BTOP) grant, which was enabled by stimulus legislation passed in 2009. However, under the CAP budget proposed on April 13, LA-RICS would spend $90 million in BTOP grants on the revised project. Although LA-RICS will have to meet the Sept. 30 statutory deadline, it will get a reprieve from another rule in the BTOP that requires recipients to meet a 20% matching requirement. In the original CAP budget, LA-RICS was $2.6 million short of meeting the match requirement, but that figure did not include credit contributions from the use of City of Los Angeles fiber backhaul to 19 cell sites located at police departments. 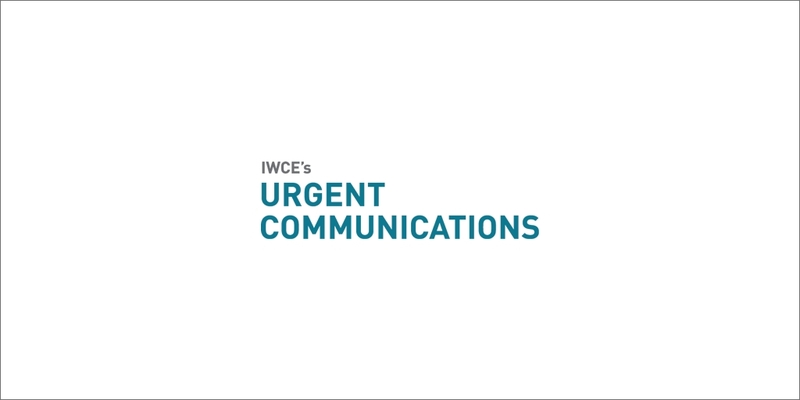 IWCE’s Urgent Communications was unsuccessful in its attempts to secure an updated version of the CAP budget in time to be included in this article. Even with the credits associated with the city fiber backhaul, LA-RICS did not meet the 20% match requirement. But that requirement was waived today by NTIA Assistant Secretary Larry Strickling, according to a letter from NOAA to Mallon. Although you note the new approval you didn’t note when they would be releasing the new RFP for this completely new project. A completely failed project thru 3 failed RFPs gets to waste 90 million tax payer dollars on a network that is 1/3 rd of what the project requires to meet public safety needs. The “super-collider” of public safety radio systems….